In what appeared to be grandstanding, lawmakers in the House of Representatives Tuesday clamoured for President Muhammadu Buhariâ€™s impeachment over his alleged breach of the Constitution. 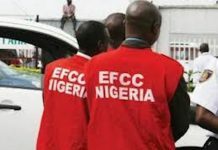 The call for his impeachment was the fallout of the anticipatory approval the president gave for the withdrawal of $496 million from the Excess Crude Account (ECA) for the procurement of 12 Super Tucano aircraft from the United States government without the consent of the National Assembly. The call for the impeachment process started after the presidentâ€™s letter on the withdrawal of the $496 million from the ECA, which was addressed to the Speaker, Hon. Yakubu Dogara, was read out at plenary. As exclusively reported by THISDAY, Buhari in the letter is seeking for the inclusion of the $496 million in the 2018 Appropriation Bill which is yet to be passed by the legislature. 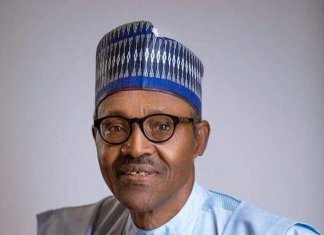 Buhari had explained in the letter that he gave the anticipatory approval for the withdrawal of the amount because of the February deadline given by the U.S. government to close the deal on the aircraft purchase. But the letter, which was read immediately the House resumed sitting after an executive session, seemingly drew the ire of members. It all started when Hon. 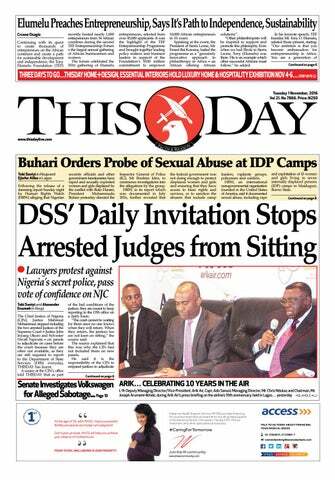 Kingsley Chinda (PDP Rivers) raised a point of order, pointing out the constitutional breach by the president. 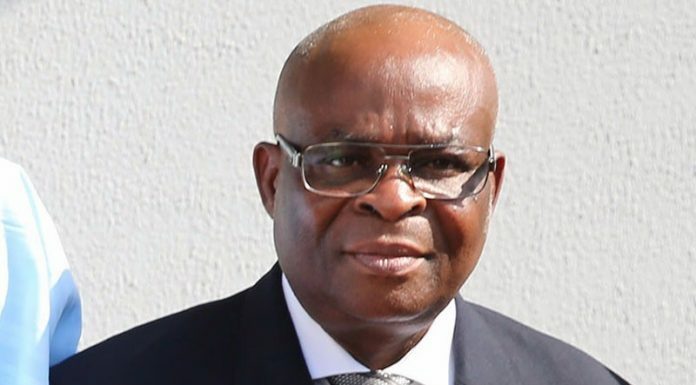 He said Buhari was in breach of the Constitution given that the expenditure had already been incurred even before seeking parliamentâ€™s consideration and approval. â€œMr. Speaker, thereâ€™s no such language as anticipatory approval in our law,â€ he said, adding that the House cannot be the rubber stamp of the Executive. Chinda argued that a â€œconstitutional infraction like this is impeachableâ€, to which many members chorused, â€œyesâ€. â€œItâ€™s time to tell the president that we were elected to serve the people. We are not going to take what heâ€™s done,â€ Sunday said. He said the House needed to reply the president, drawing his attention to the fact that he was in breach of the Constitution and there would be consequences. Also, the Deputy Minority Leader, Hon. Chukwuma Onyema, while describing the constitutional breach as a shame, said the House should reply to the presidentâ€™s correspondence and alert him on the infraction and consequence. Hon. Aliyu Madaki (APC, Kano) also supported his colleagues on the constitutional breach by the president. Also, Hon. Yusuf Tajudeen (APC, Kogi) said: â€œWe shouldnâ€™t misinform ourselves. Itâ€™s a letter telling us what has been done and not a bill. â€œI appeal we jettison partisanship on this issue. The executive has always told the public that we are the ones killing the economy. Also contributing to the debate, Hon. Lovette Idisi (PDP Delta) said based on precedents, it would not be the first time the executive has spent public money outside the National Assemblyâ€™s approval. Although the clamour for the presidentâ€™s impeachment enjoyed the overwhelming support of lawmakers Tuesday, it proved difficult to actually commence the process to unseat Buhari. This was largely because a few members who were against the move, cited the need to adhere to the House rules in dealing with the issue. According to them, the correspondence from the president to the speaker ought not to have been debated on the same day it was read, as stated in the rule book of the House. It was at this stage that the Chairman, House Committee on Rules and Business, Hon. Emmanuel Oker-jev, intervened, stating that by the House rules, debating the presidentâ€™s letter would have amounted to putting the cart before the horse as â€œthis is just the first readingâ€. However, Hon. Sylvester Ogbaga (PDP, Ebonyi) countered Wayo, saying that the presidentâ€™s letter was a mere communication and not a bill.